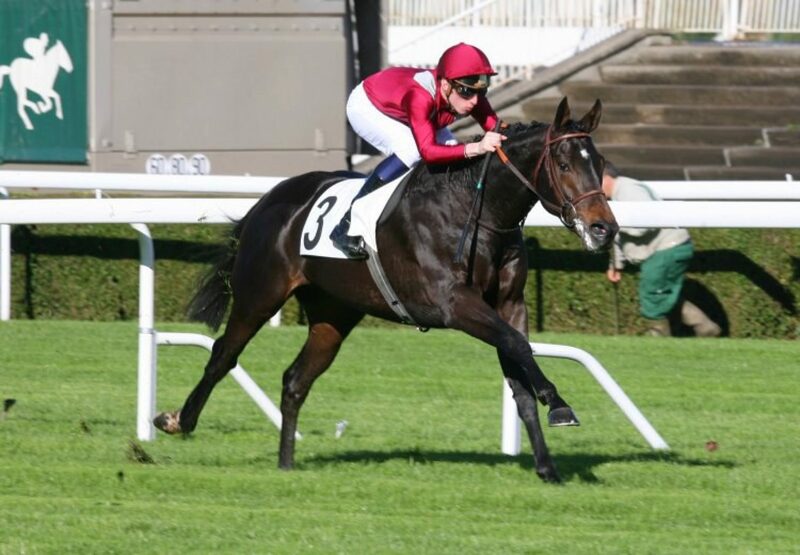 Ocovango, trained in France by Andre Fabre, has been purchased to stand at The Beeches Stud under the Coolmore National Hunt banner. 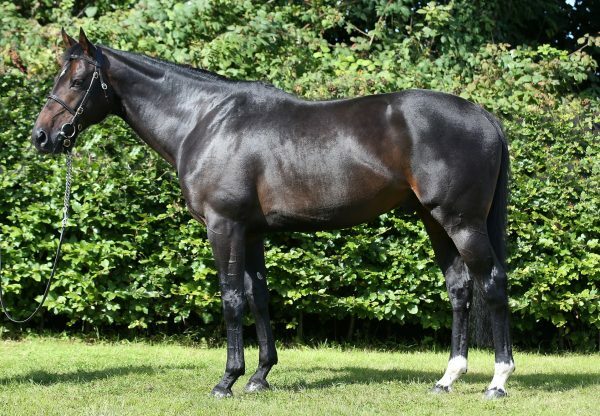 By leading National Hunt influence Monsun, Ocovango was bred by Watership Down Stud out of a daughter of Group 1 Fillies’ Mile winner Crystal Music from the Michael Poland family of State Crystal and Solar Crystal. 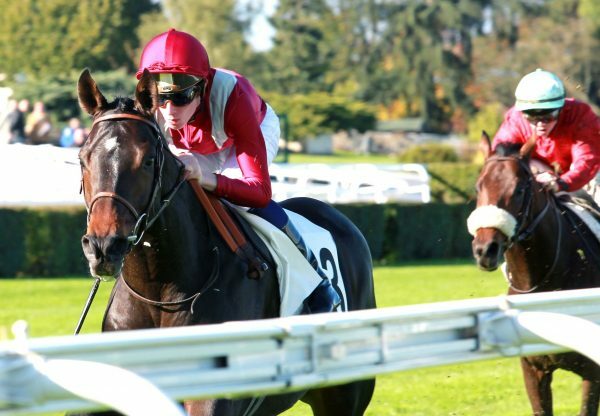 An impressive winner of his only start as a two-year-old at Saint-Cloud, Ocovango also landed his first two starts as a three-year-old including the Group 2 Prix Greffulhe. Described by Andre Fabre as “a serious horse” he was sent straight to Epsom for the Derby where he looked unlucky not to finish closer when 2 lengths fifth of 12 behind Ruler Of The World. Next time out he ran a fine third in the Group 1 Grand Prix de Paris behind stablemate Flintshire who went on to run second in the ‘Arc’ and win the Group 1 Hong Kong Vase in December.